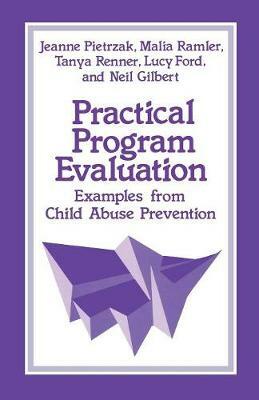 Focusing on community-based child abuse prevention programmes, this manual facilitates programme self-evaluation research so that it can be conducted with a minimum of outside technical assistance. The volume explores models of evaluation, discusses common technical elements of programme evaluation research and presents simple information and instructions on how to perform some specialized research procedures. Topics related to choosing samples, selecting research designs, constructing data collection instruments, scheduling data collection, training data collectors and analyzing findings are covered. An annotated guide to practical, hands-on materials for self-evaluation is also provided. Throughout, case illustrations are drawn from a wide range of child abuse prevention programmes.